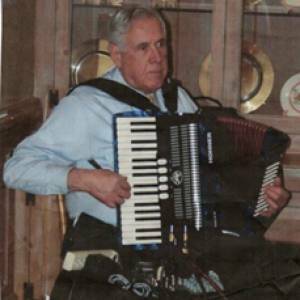 Accordionist4u is a 87-year-old, local musician in Basking Ridge, NJ who last logged in over a month ago. Part of an instrumental/vocal group of retirees that specialized in pre-1960 folk, country, bluegrass, gospel and other American and ethnic singalong music, often entertained senior audiences and are on You Tube under "NJ Minstrels Singalong Video" and "NJ Minstrels+2". Looking for like-minded jammers with some free weekday or weekend afternoons.